SureView Systems Immix CC and Immix CS platform is integrated with 3VR, a video intelligence solution for real-time security. 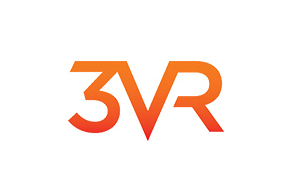 3VR initially provides customer insights that enable organizations to protect employees, customer and assets to improve store operations and shopping experiences. The partnership allows the Immix platform to improve video surveillance/CCTV, intrusion and fire alarms, access control and VoIP audio. The integration provides a more powerful and valuable solution enabling security personnel to receive alerts from a variety of systems. This solution will maintain a more complete view of securities activities for 3VR.